This past weekend we took the opportunity to attend the Uplift Families Conference put on by Utah’s First Lady, Jeanette Herbert. It was a wonderful night out with our husbands! They served us a delicious dinner beforehand and the best peach cobbler/bread pudding (honestly I couldn’t tell which it was- I just know it was the best of either I have ever tasted!) afterward. And, though the food was amazing, what filled us even more was the powerful messages on parenting given by the speakers at the event. I left the conference inspired to up my game as a parent. Sometimes you just kind of get caught up in the day-in-day-out demands of parenting and it is hard to see the big picture of what we are trying to accomplish as parents. I know I get annoyed and frustrated with my kids more often when I have my focus zoomed in on the here and now of parenting instead of keeping an eternal perspective on things. I forget to be creative and fun in my parenting and I am less loving and forgiving than I want to be when they make mistakes. Instead of taking parenting by the horns and being deliberate about it, I end up just reacting all day to the many challenges that arise as we go about our day as a family. This is why I think attending events like these regularly can be so beneficial- even for the best of parents. Everybody could use a pep talk now and then before they head back out on the field- you know what I’m saying? The highlight of the night for me was listening to Matt Townsend. His thoughtful insights mixed with his hilarious persona left us wishing he would just go on talking all night! My biggest take away from his talk was the importance of being principled in our parenting. That true principles are true no matter what and if we stick to the principles we know are true, we will be successful as parents. Principled parenting will help our children build character. There are so many ways to apply this to parenting. Here is one way I think is critical. It is a true principle that every choice has a consequence- for good or for bad. 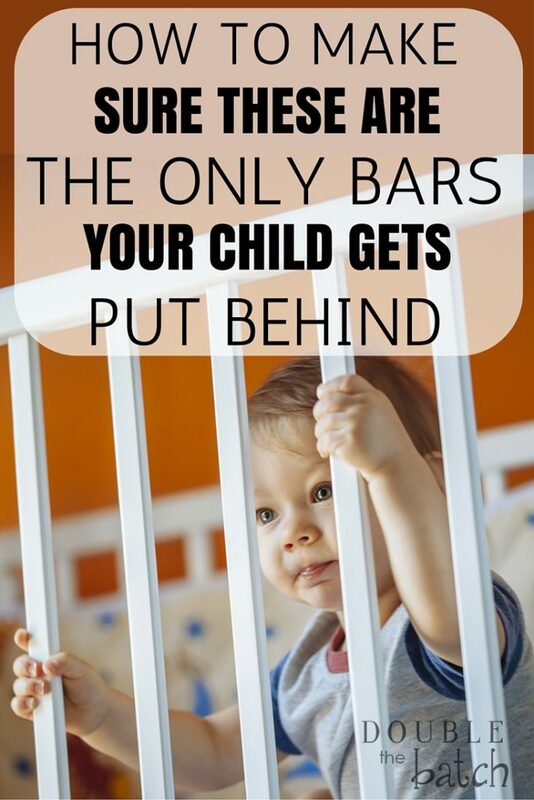 Sometimes as parents we want to shield our children from the consequences of their bad choices, whether it is forgetting to do their homework, stealing candy from the store, gossip they participated in that came back to bite them, or failing on the soccer field because of lack of effort. It is important that we help build their self-esteem with genuine compliments, but when they get rewarded regardless of their effort, when we take their side no matter what, and when we are always their to catch them before they fall, we are only hurting them in the long run. A friend said to me the other day, “It is hard when you realize you made mistakes as a parent.” She said she had been kind of a helicopter parent to her oldest daughter, making sure she always got her school work done, never letting her fail at things. Now her daughter is in college facing the realities of life on her own without her mom there to make sure sure she crosses every T and dots every I– and she’s struggling. She doesn’t know how to deal with failure as an adult because she was never allowed to experience it and work through it as a child. One of the best things we can do for our children, as difficult as it is for us as parents, is to let them fail– to let them feel the consequences of their bad choices good and often. The consequences for a child are far milder than they are for adults. Let them learn those lessons from the time they are in a play pen, so they don’t end up in the state pen- you know what I’m sayin’? If they don’t learn the important lessons that consequences teach when they are young, they will be forced to learn them in the real world on their own, when the consequences will have a much more dramatic and long-lasting effect on their life. It is our responsibility to teach them correct and true principles so that they can hopefully avoid learning as many things the hard way as possible. When they are in physical danger, by all means, swoop in and save them, cushion their fall. I am not advocating we let our kids touch the burner on the stove so they can learn a lesson in consequences. But, when it comes to the things that will ultimately determine their character, teach them the best you possibly can and then let them learn through consequences if they choose to go against your wise counsel. It kind of makes you want to throw up in your mouth a little when you see grown adults who still act like spoiled children, doesn’t it? They wander around expecting everyone to think they are amazing and have this strange entitlement complex that the world owes them something just for being their awesome selves. PLEASE, do not raise your children to become these adults by catching them before they fall and giving in to their daily demands. When they fail, let them fail. When they fall, let them fall. Comfort them, don’t cushion them. Help them learn how to learn from their mistakes. Help them understand that mistakes are a normal part of life, that it is okay to fail and that failures help us grow and become better when we take accountability for our actions and choose to learn from them. And as parents, one of the best ways we can model this for our children is by admitting when we make a mistake… which I do multiple times each day as I try to raise these five kids. When I fail to be patient and keep my anger in check, if I can have enough humility to tell my children I’m sorry- that I messed up and that I’m going to try again to stay calm in the face of frustration, then the tension breaks, we hug it out, and we move forward. They see that even mom messes up and it is okay as long as we can be accountable for our mistakes and keep working to improve. So, stick to your principles parents! Let the law of consequences teach you and your children the important lessons that result in character building moments. If you live near Utah, I highly recommend you come to the next Uplift Families Conference! If you live too far away, check out upliftfamilies.com. You can watch videos of last years conference on their site and this year’s conference videos will be up soon. Such a great resource we have available to us as parents!